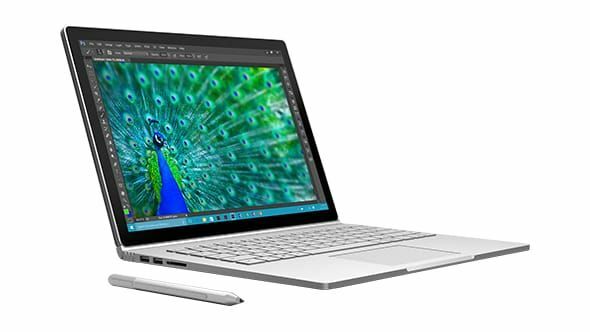 Looks like the infamous "Blue Screen of Death" might soon give way to a newer phenomena plaguing Microsoft's flasgship Surface Book: the Sleep of Death. Some users - lots of, from what the search results tell us - have been reporting that their Surface Book may fail to wake up properly after being asleep for a while, in the so called Sleep of Death. Most of the time this causes the Surface Book to restart instead of simply resuming from where it was; other times it can even not wake up at all - and it seems this is more likely the more time you let it asleep, say, from one day to the next. This would be annoying in any laptop or device (just imagine your smartphone rebooting any time you clicked on it just to check if you had new notification), but becomes even more so, considering we're talking about transformable laptop that can cost upwards of $3000 and, perhaps even more infuriating, was designed as a reference device by the same company that creates the operating system it runs on: Microsoft. Sure, no company is perfect, be it Microsoft, Apple, or Google and we all know they all had/have their fair share of bugs. But... should you have spent a couple thousand dollars on a tablet/laptop made by Microsoft, hoping it would work perfectly well with Windows 10, endure month after month of this Sleep of Death with no saying about when or if it will fixed... it's safe to assume next time you may think maybe you'll be better off buying that "unknown brand" transformable for a fraction of the price. What's the worst it could happen; not waking up from sleep?